Will you not watch and pray with Me? Each month we offer an open invitation to come and join others to pray for UUPGs, all Oral Peoples & Oral Bible-less, Orality.net partner groups and Great Commission Partners. Each Thursday at 2pm (EDT) GMT-5 a small group gathers to pray together. We invite you to join to pray or to share what you are doing in Orality and let us come alongside you in the place of prayer for what God is allowing you to be involved in. We invite you to #PRAYtheWord in Matthew 26:36-46 & Mark 14:32-42 in this Lenten Season. 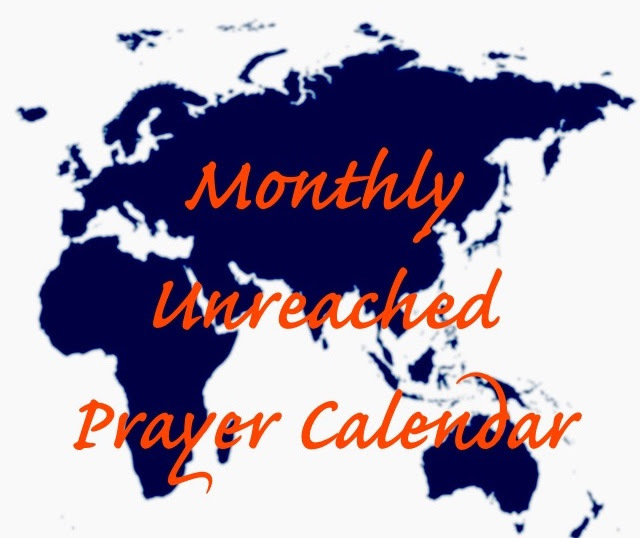 Since ION is a network and our partners are all around the globe, the best way to connect is to ask everyone to link together each month in united prayer through posts like this one, and the ION Prayer Focus each month. Visit https://orality.net or https://ionprayer.com for more information. ​The ION Prayer Team encourages you to be an advocate by helping others see the great need for strategic prayer for oral learners! As we move forward in this Season, I was reminded of our challenge to know the “backstory” to who God is by our dear friend, Avery. May we introduce you to an orality partner group again that is working toward bringing the Word to every people through the God’s Story? The “backstory” is always the best part of the story… because you get to know what it was that God was trying to bring to His people that could only be told through a story! Do you know the “backstory” to your favorite name of God? In Wikipedia it is described this way: A backstory, background story, back-story, or background is a set of events presented as preceding and leading up to that particular place in the story or plot. It is a literary device of a narrative history all chronologically earlier than the narrative of present or primary interest. Even a purely historical work selectively reveals backstory to the audience. We think the Master Storyteller was on to something in His pattern of presenting Himself through Who He presented Himself as and to His Timing! Visit: http://master-storyteller.net and http://master-storyteller.net/trailer/ for more on the story and book highlighting God’s oral communication in the Bible and Hebrew Tradition. A Book, Short Films & Interactive Learning Platform. To Join by Phone: Please email us for instructions. 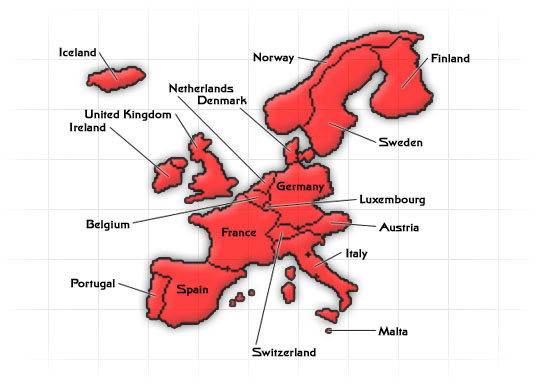 – 80% of the world (5.7 billion) are oral learners and of that group 1/2 are children! This entry was posted in Avery Willis, Join us in praying for everyone to be a part of being used for the Great Commission, Mobilizing Prayer, Prayer for Oral & Oral Bible-less, Prayer for the Oral Bible-less Peoples, UUPG/Bible-less Oral Peoples Prayer Initiatives. Bookmark the permalink.